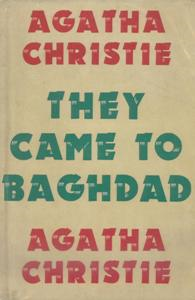 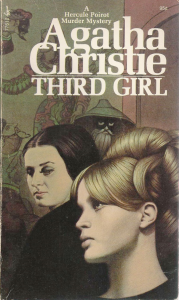 In the title work in this collection of novellas, Poirot and Inspector Japp collaborate on the investigation of a suspicious suicide. 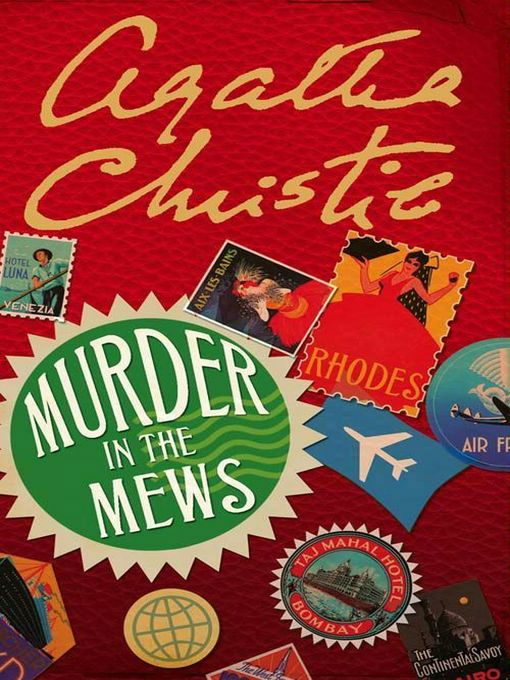 The supernatural is said to play in the disappearance of top secret military plans in The Incredible Theft-an incredible claim, indeed, as Poirot will prove. 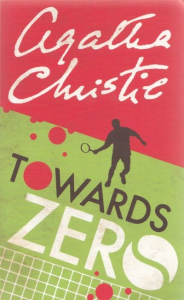 The bullet that kills Gervase Chevenix-Gore shatters a mirror in Dead Man's Mirror-just the clue Poirot needs to solve the crime. 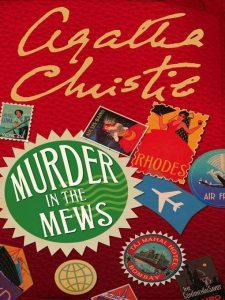 And, while basking on white Mediterranean sands, Poirot stares trouble in the face-the beautiful face of Valentine Chantry, now celebrating her fifth marriage-in Triangle at Rhodes.